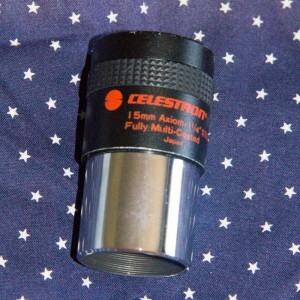 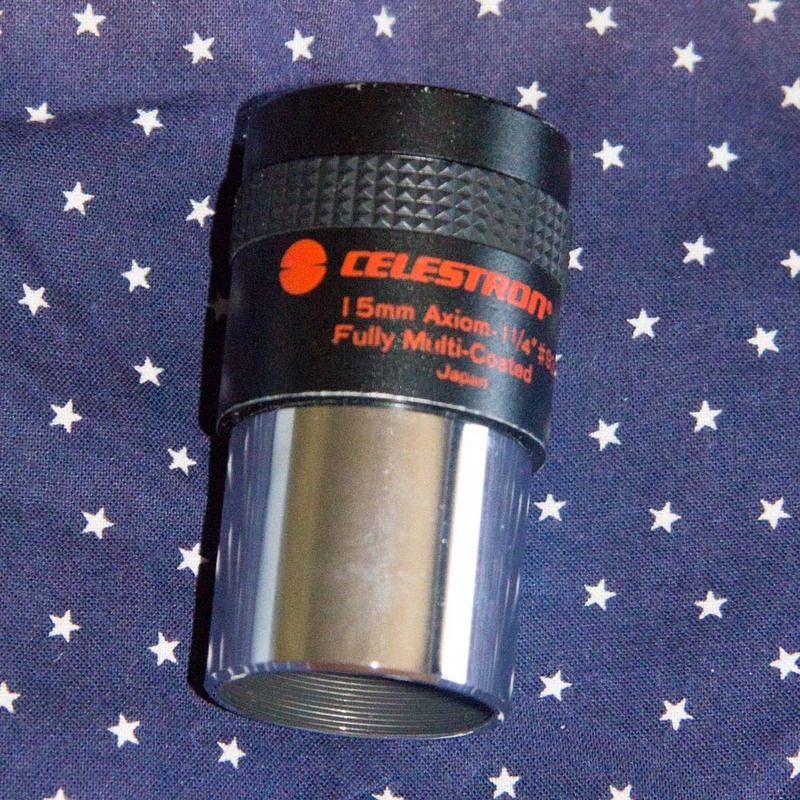 This is a 15mm Axiom (Japan) Celestron #93357 1-1/4" barrel. It's the physically smaller early 90s (Hamburger era) series of Axioms. 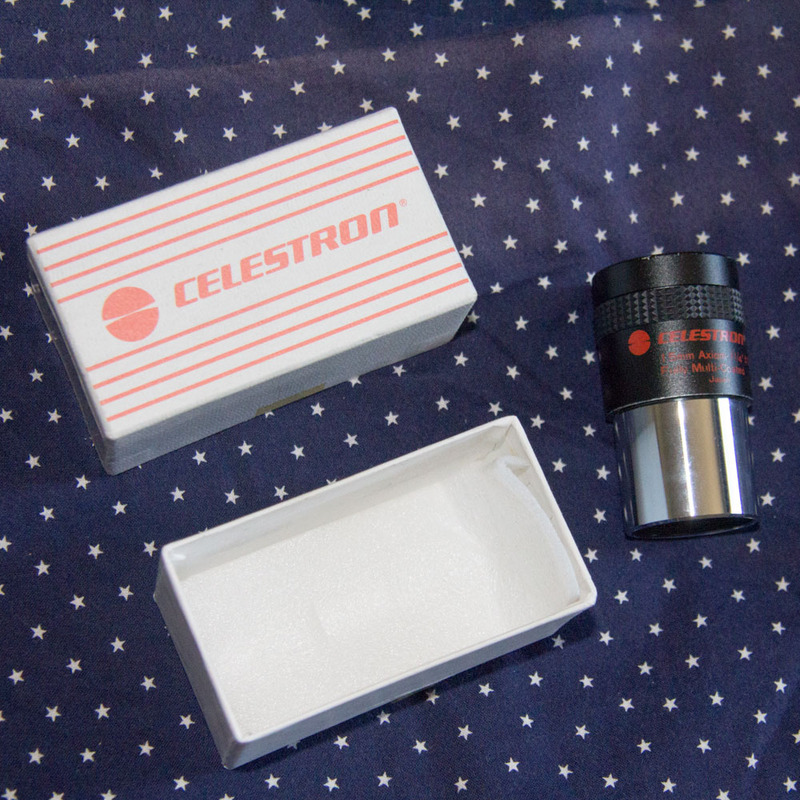 Excellent condition, original box, no caps.